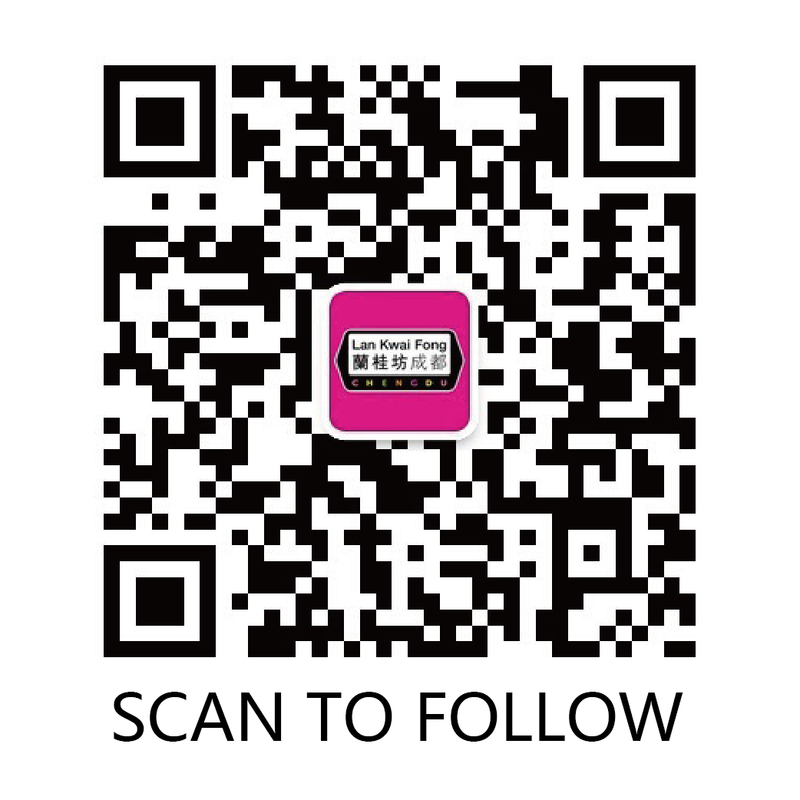 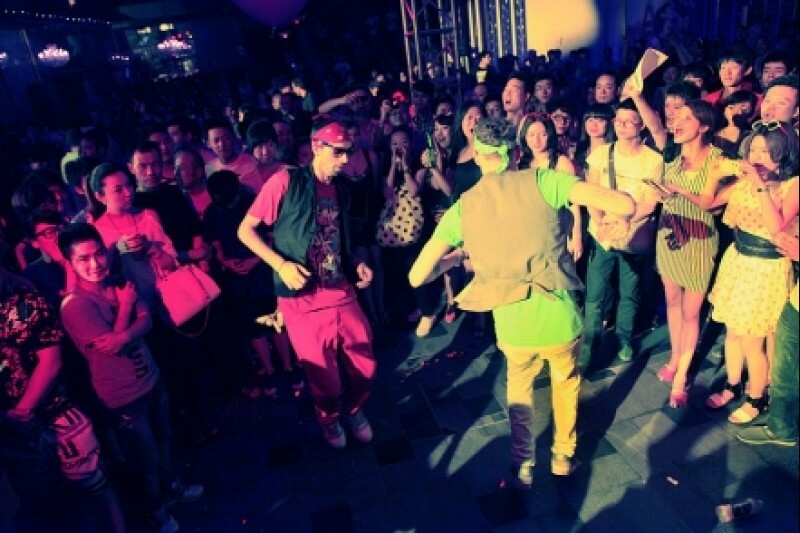 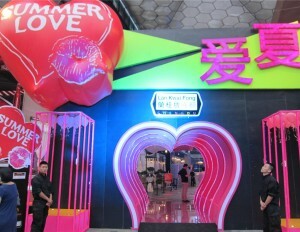 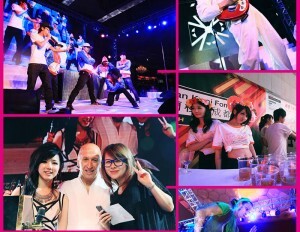 Summer Love Party started outdoor party trend in Chengdu again. 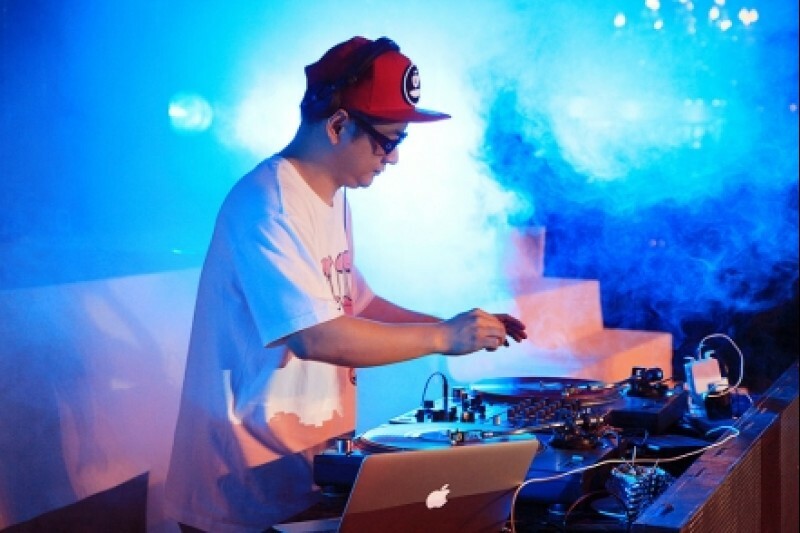 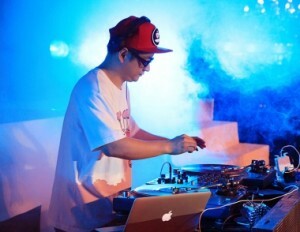 G.E.M (Deng Ziqi), imitator of Lady Gaga and DJ TOMMY blew their speakers up at Lan Kwai Fong. 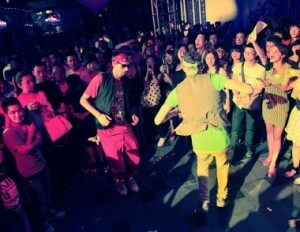 Over three thousand people showed up at the Summer Love Party.